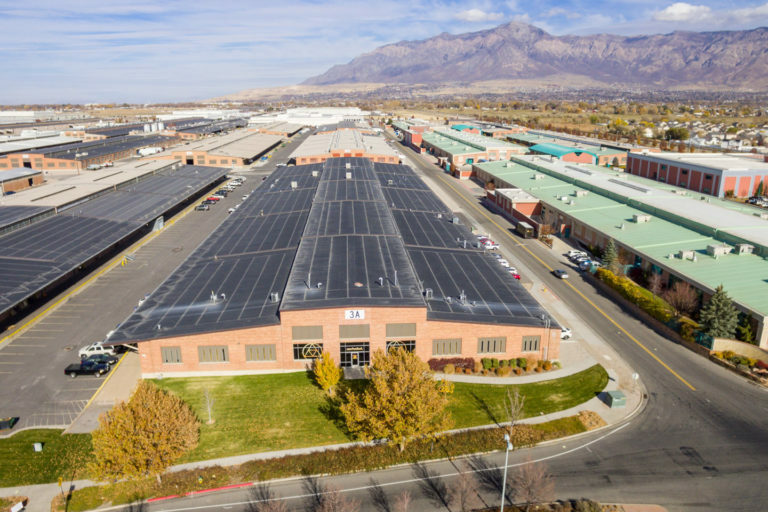 Aaron joined The Boyer Company in 2006 and has overseen the development of over 2 million square feet of industrial real estate. 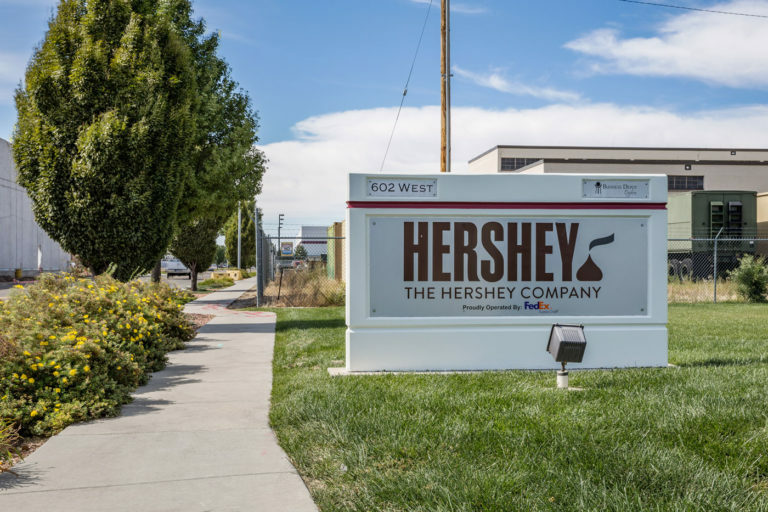 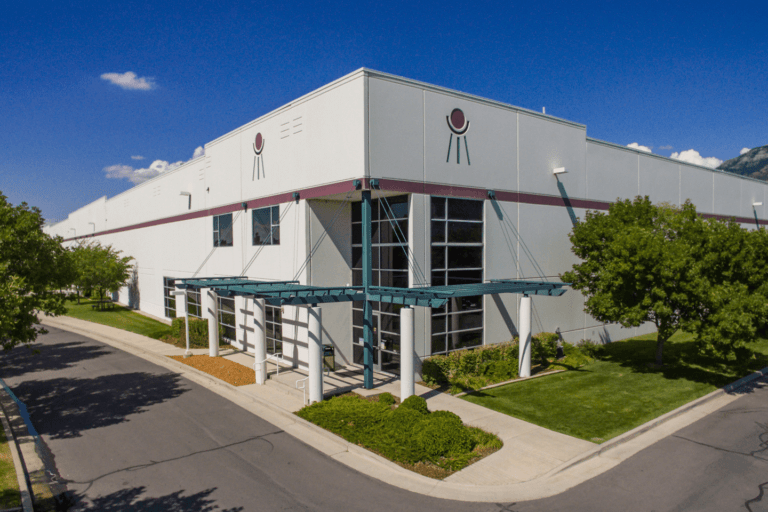 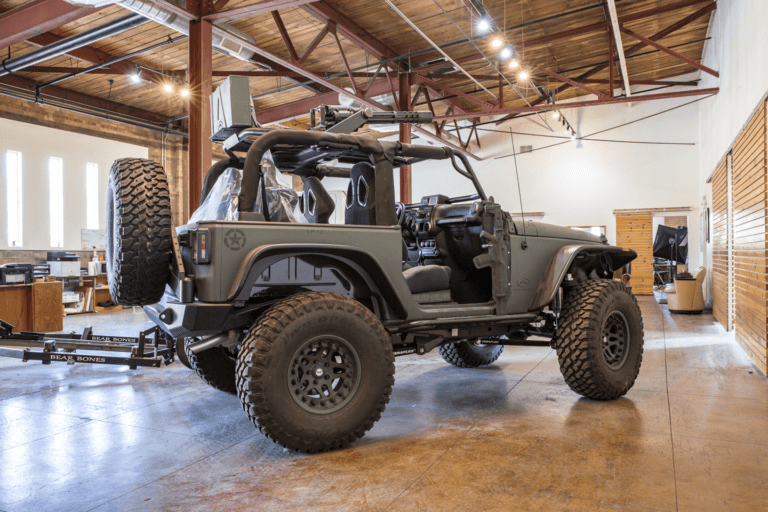 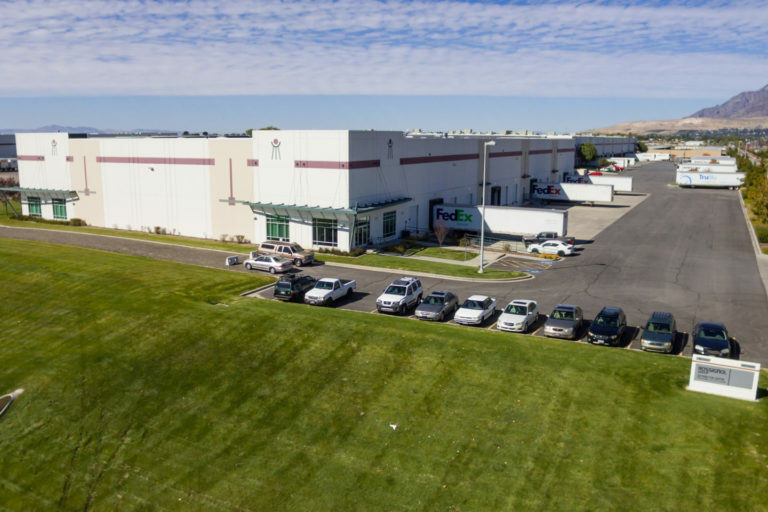 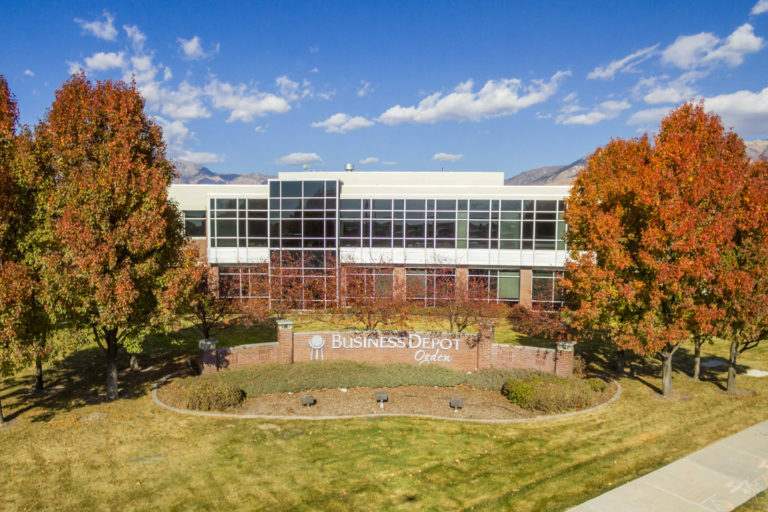 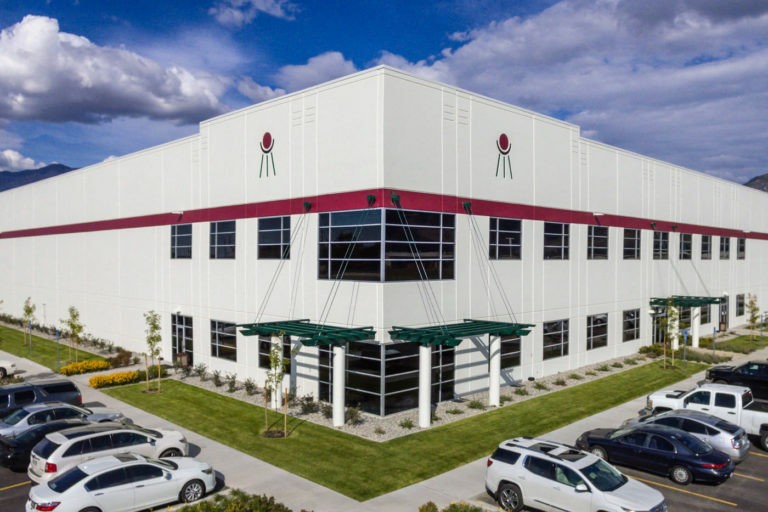 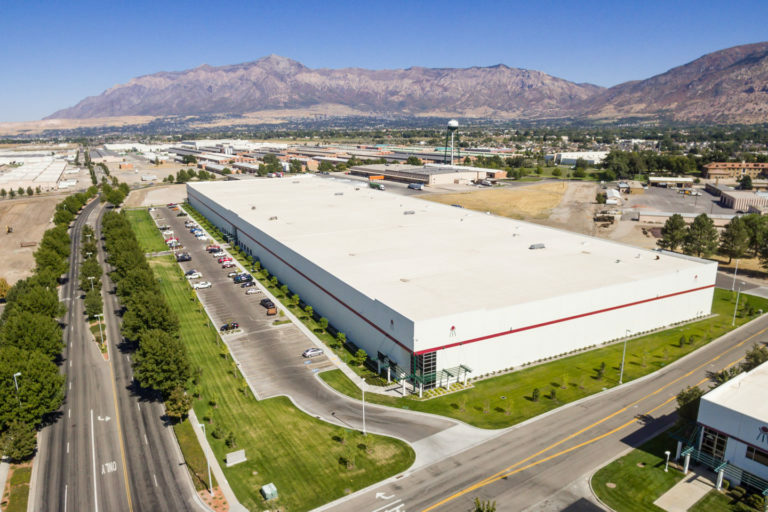 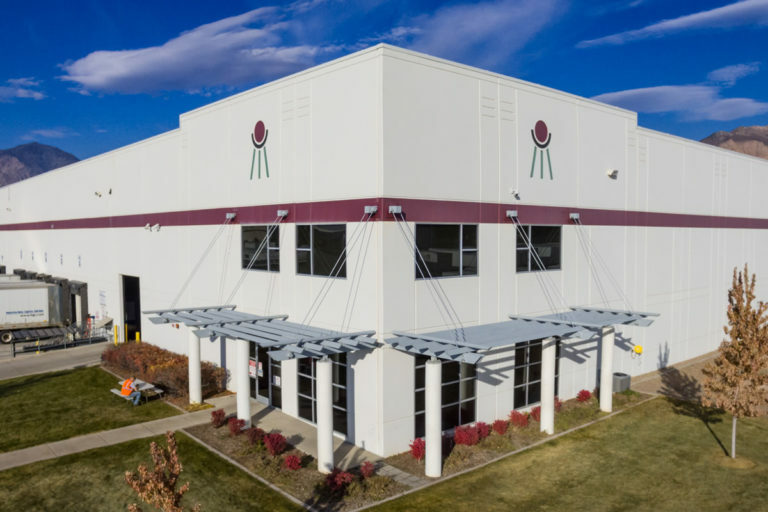 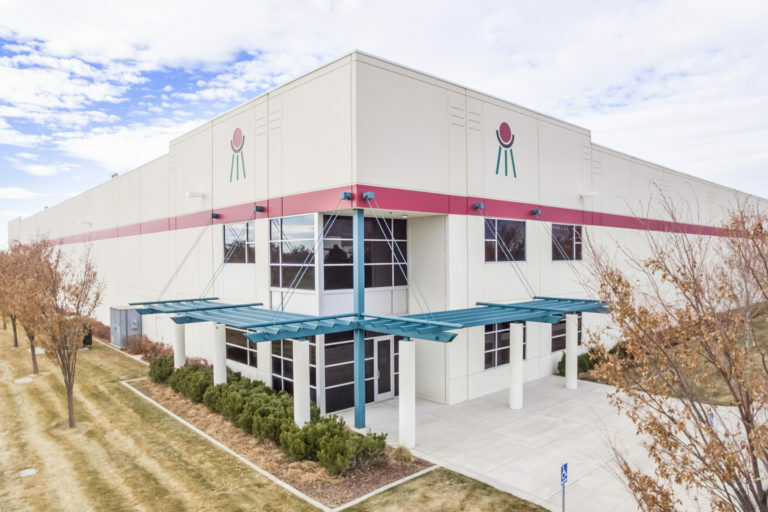 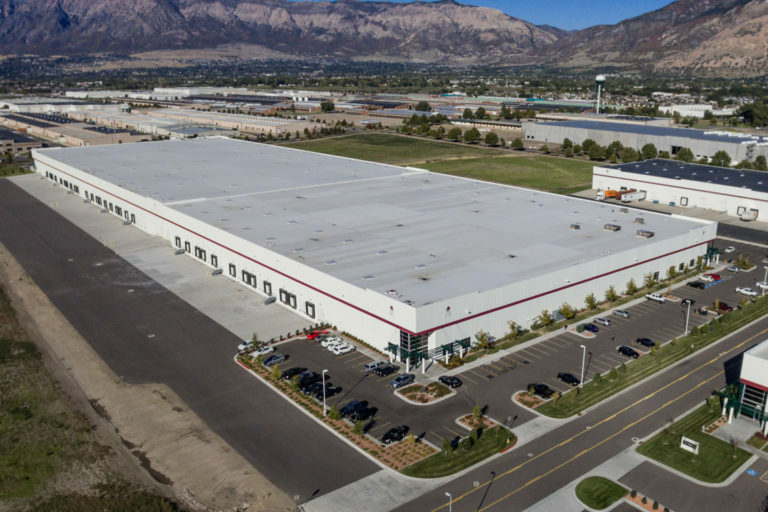 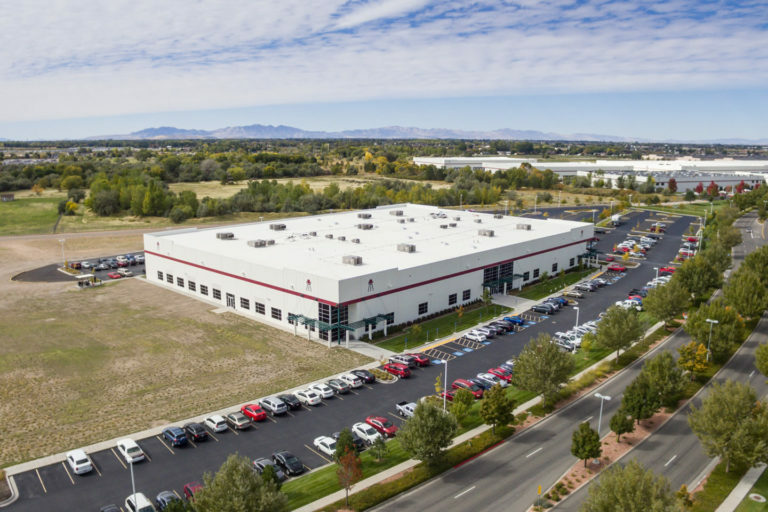 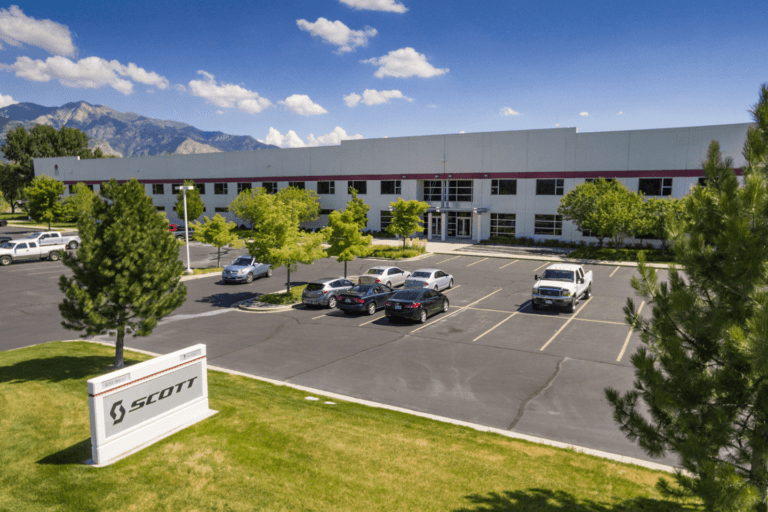 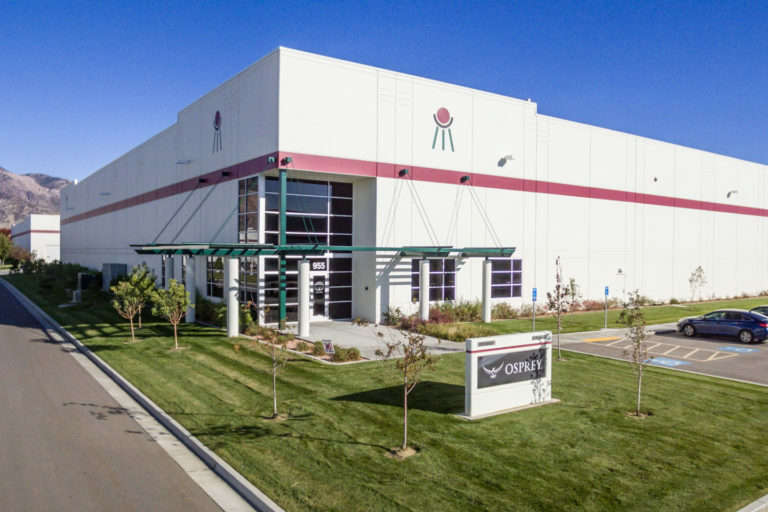 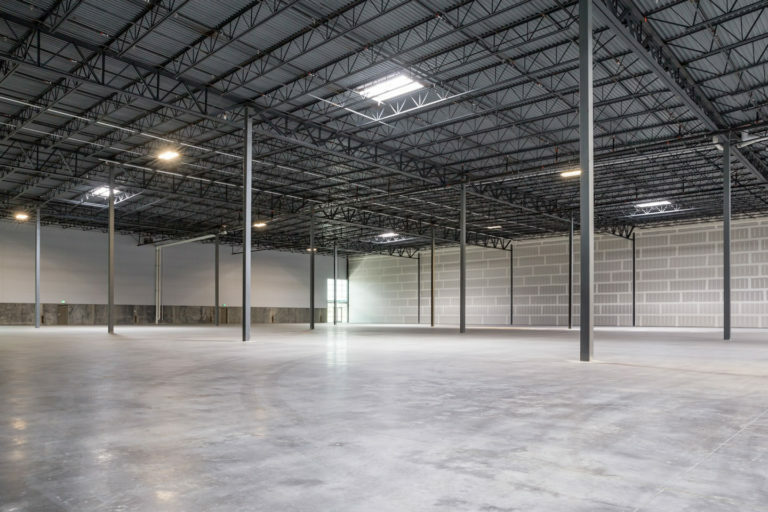 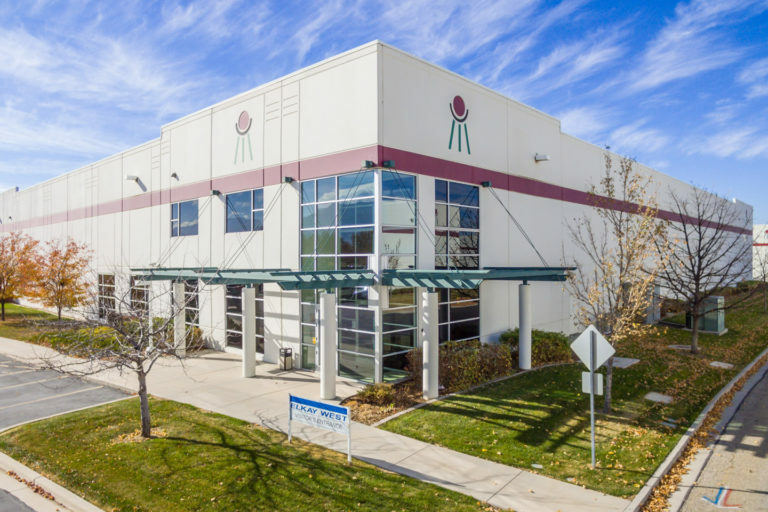 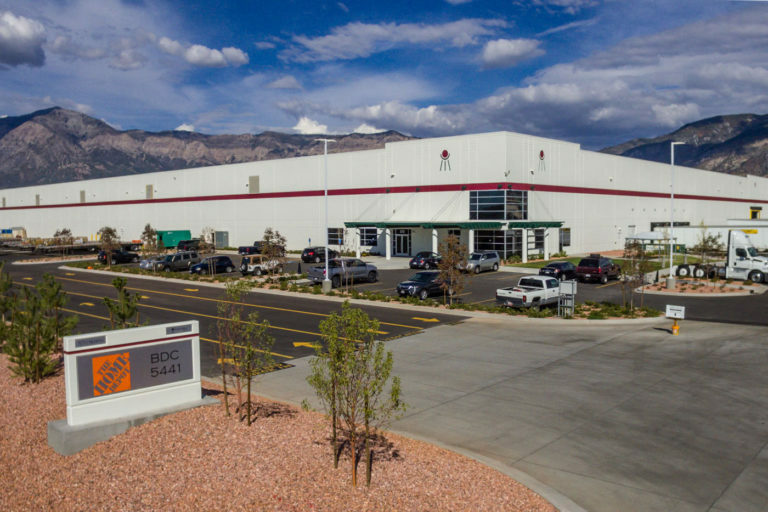 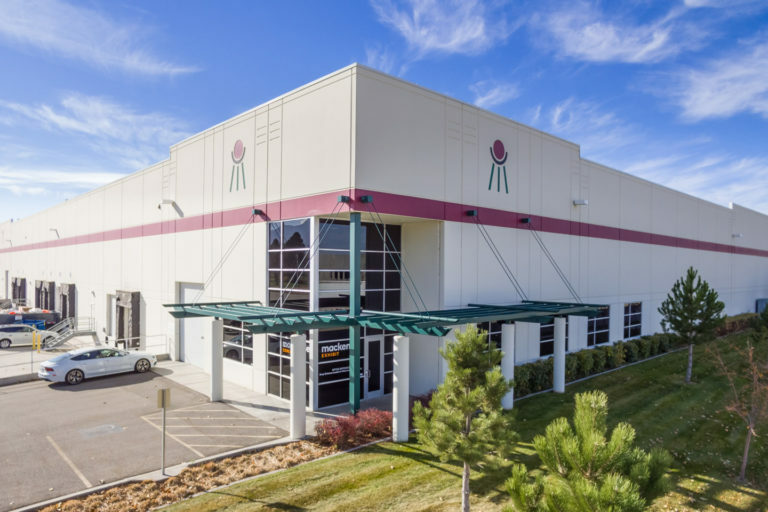 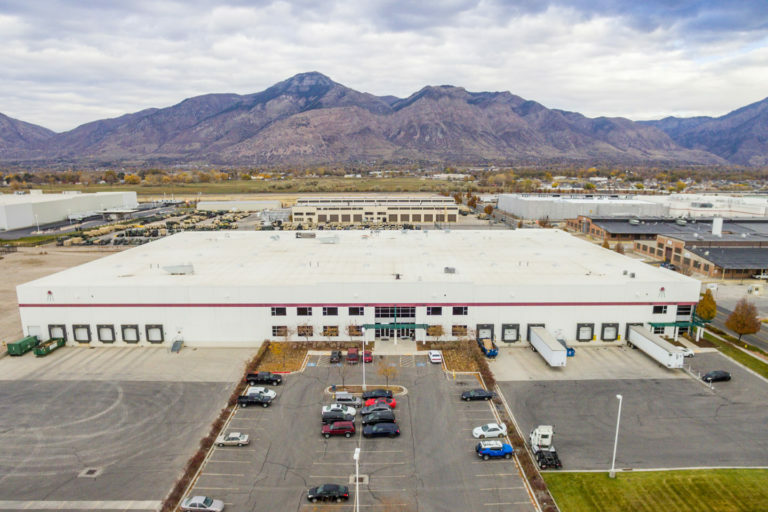 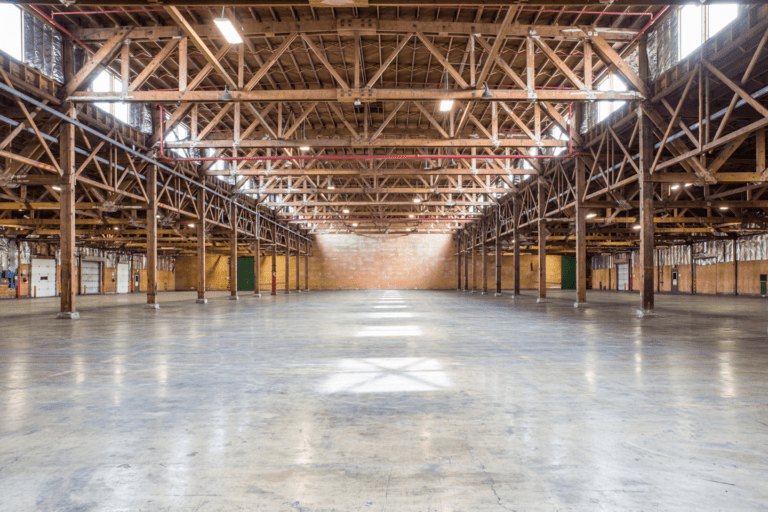 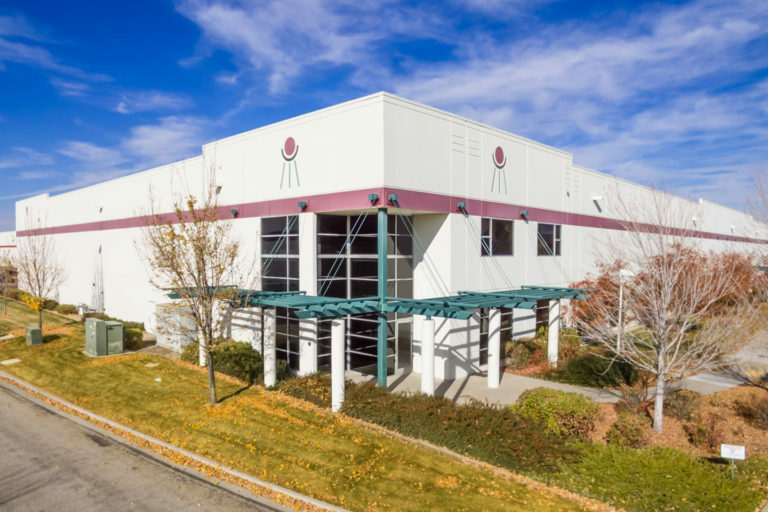 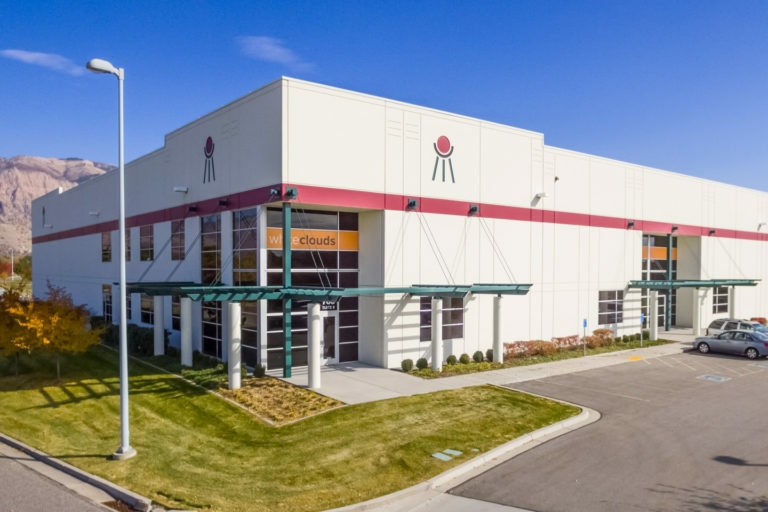 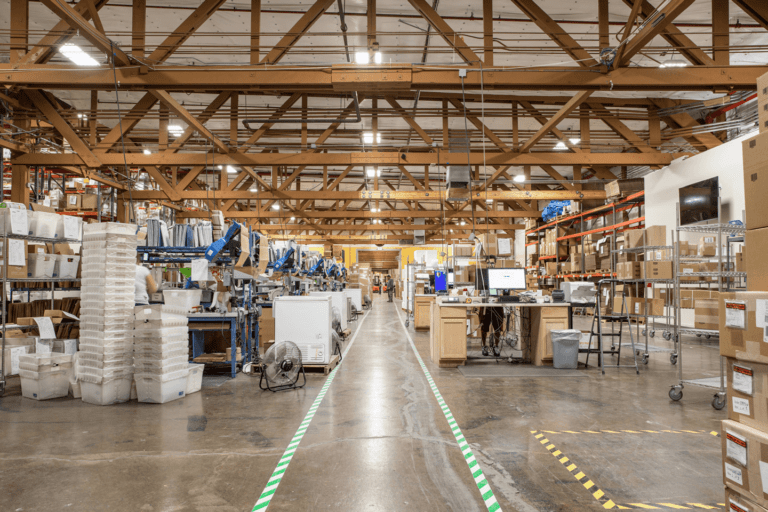 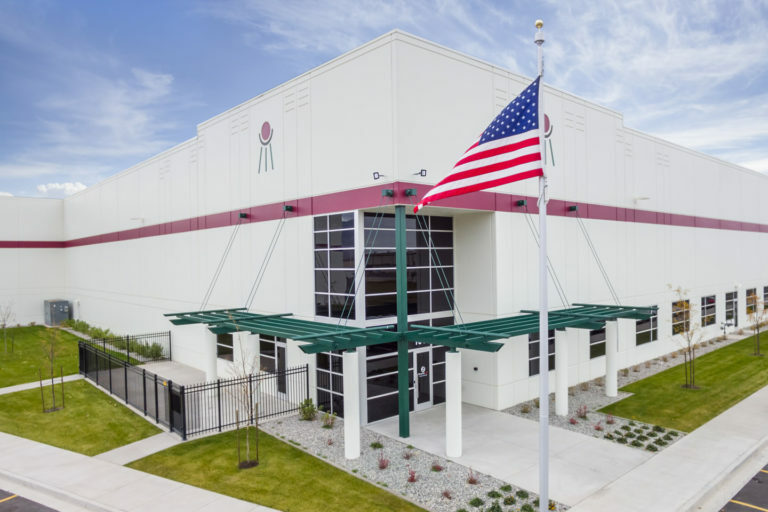 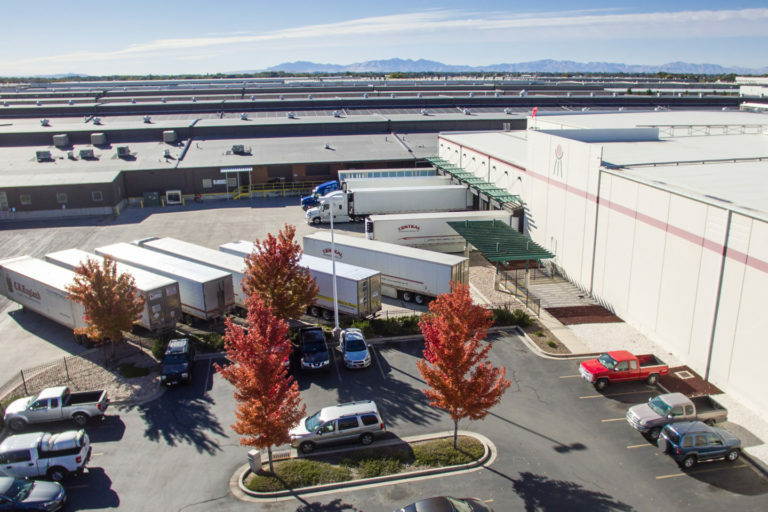 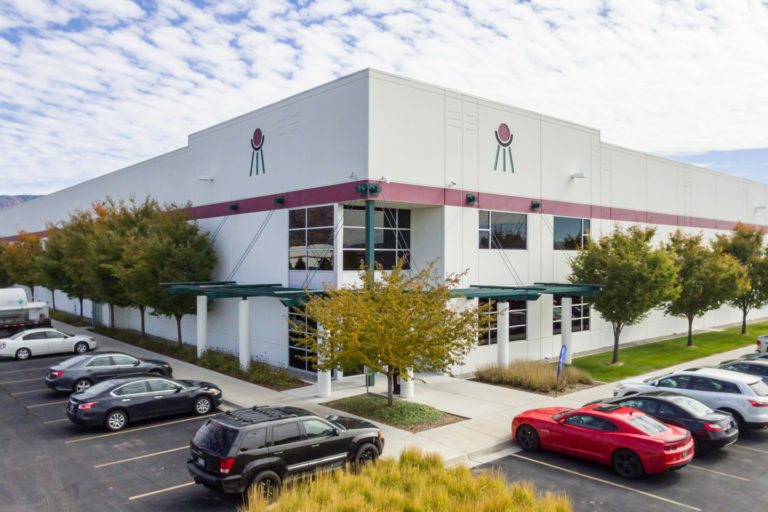 Outside of new development projects, he also directs the day-to-day operations and management of Business Depot Ogden; a business park with over 11 million SF of commercial warehouse, office, freezer and manufacturing space. 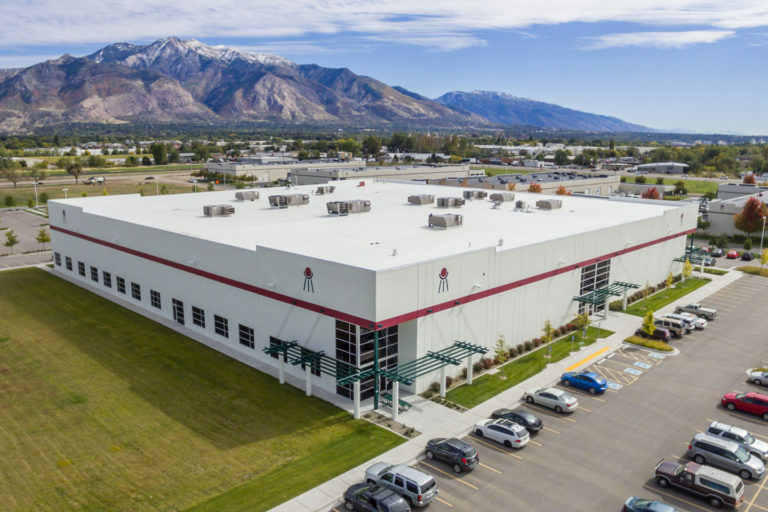  His expertise ranges from spec buildings to complicated build-to-suit projects and he enjoys managing all aspects of building design and construction.